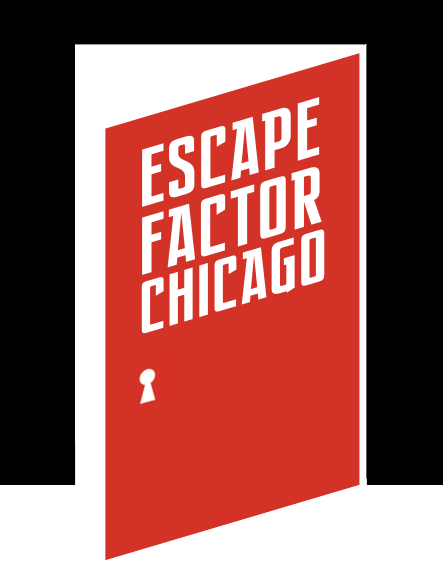 Oak Park’s newest business concept, Escape Factor Chicago, encourages community members and visitors to check out its new escape room located at 711 South Boulevard in the Village’s Hemingway District. Escape Factor Chicago provides a unique 60-minute experience that allows a group of up to 10 participants explore a room filled with puzzles, riddles, and cryptic messages. The goal is to have participants work together in order to solve all of the puzzles before time runs out.